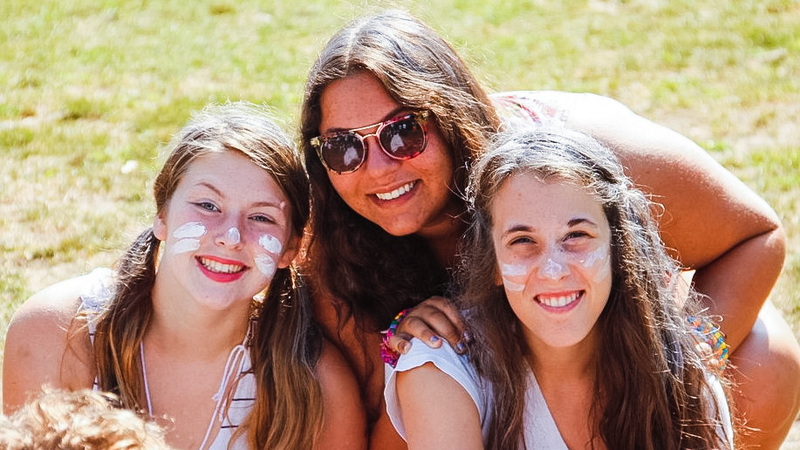 Every camper deserves friends, fun and laughter in a safe and accepting environment. 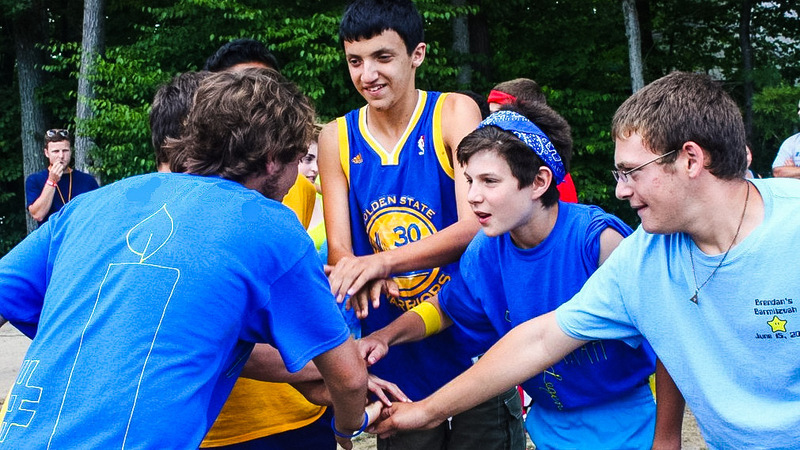 Camp is the perfect setting to create lasting friendships. Each experience at Round Lake is designed to help develop a positive attitude, improve peer interaction and enhance self-image. Campers are placed within a compatible cabin group where constant opportunity for self-understanding and friendship is provided. Friendship and communication are the cornerstones of every camper’s goals. Round Lake Campers have fun, feel secure in their camp environment, make friends, and have an energizing camp experience! 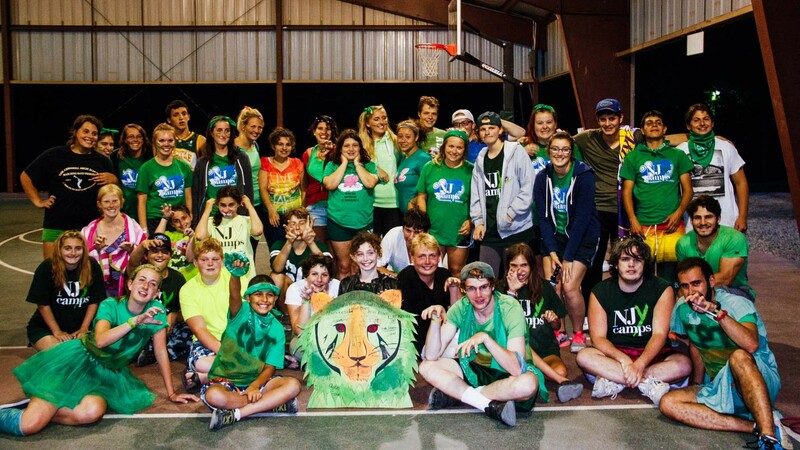 Round Lake Camp serves children between the ages of 7 to 18 with a wide array of special needs. Most campers come from both private and public educational settings in which they have been part of resource programs and/or self-contained classrooms. Acceptance is contingent upon interviews and supportive materials which are consistent with camps’ philosophy. 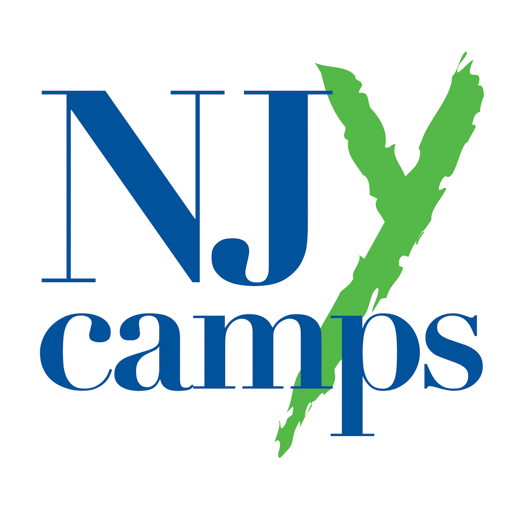 Our campers present with a variety of diagnoses including, but not limited to high-functioning autism, ADHD, communication disorders, social skills challenges and learning disabilities. 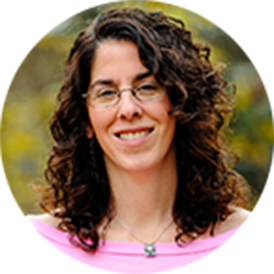 Aryn graduated from Tufts University with a Bachelor of Arts in Child Development and received her Master’s Degree in Social Work from Columbia University. 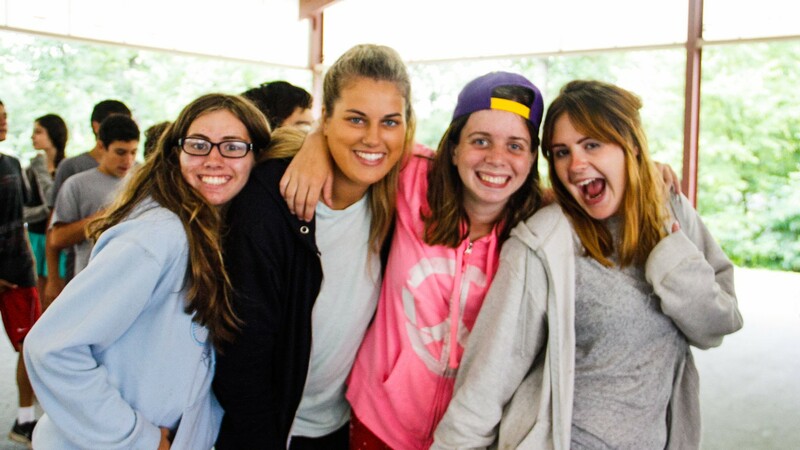 Aryn has been bringing her high energy and enthusiasm to NJY Camps for 7 years and has been in camping both as a camper and staff member since she was a child. Prior to becoming the Director of Round Lake Camp, Aryn worked as a school social worker, allowing her to spend 6 summers as Head of Sports in the day camp setting and 5 seasons as the Athletic Director at Nah-Jee-Wah. Additionally, Aryn was part of the Round Lake team as she met campers and their families to assess camper’s needs, to complete intakes during the school year and consulted with the leadership during the summer. As The Director of RLC, Aryn brings together her love of camp with her passion for helping others. 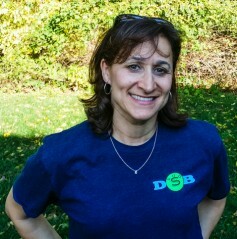 She feels privileged to guide the innovative inclusion model RLC offers, as it provides a program unique to the camping world.